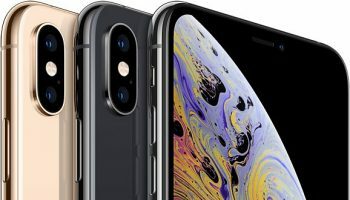 In this modern age, most of the people are found of iPhones and they love using it because APPLE has set its brand reputation to that level. 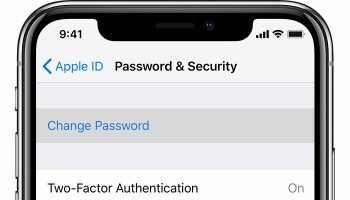 Along with that its key security features make us love Apple devices. 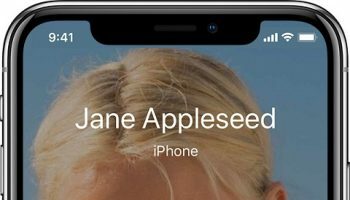 Now, most of the Apple users are striving to perform tasks on the iPhone by using the new Google Assistant. Even though Apple is having Siri but Siri is not really up to the task on Google home device. Do you know, How to Make Siri Run Google Assistant Commands ? If not read this blog post fully. So, people are striving to make Siri run google assistant commands on the iPhone. That’s why lots of people are searching “How to make Siri run google assistant commands on iPhone”. 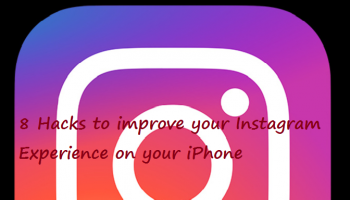 If you are one of them who are striving to know about the process of “How to make Siri run google assistant commands on iPhone means this guide will be helpful. Previously most of the people thought that this process is impossible but actually it is has made possible when Google has added support for its Siri Shortcuts for Google Assitant back in November 2018. So, these days you can actually, make Siri to simply command google assistant and can also work for Google home as well. So, this is a helpful feature when you love to use Google Home. In general, when you strive to do something with your google home in other room such as playing video, broadcasting a message or other tasks you can do with google assistant app for iPhone. But when you start integrating it with Siri commands means you can simply play them just by notifying it to Siri such as “Play Music Siri” or “Send the message” and so on. Along with these, you can do endless tasks with this integration. You can literally control your google smart home with Siri commands such as light bulbs, smart thermostats, and more. The first thing and basic thing you have to do is to update your google assistant app or Install Google Assistant app when you don’t have the app. Along with installing Google Home App is useful too because it’s worth installing and it even makes it simpler for you to control your home. As most of you might know, to install Google Assistant it requires IOS 10.0 or later. When you have installed, make sure you log-in to the app using your Gmail account which is connected with your Google Home Device. In case, if you don’t have any Google home devices then you can just log into your own Gmail account you want to use. This is the basic step on How to Make Siri Run Google Assistant Commands. When you log into your google assistant app, click on the visual snapshot button right at the bottom. Then you have to add the “OK Google” option to the Siri in your iPhone. The prompt of it will be right at the center, click on the “Add to Siri” Option. If that option is not highlighted in your iPhone means you might already have enabled the “Ok Google” shortcut. In that case, it will prompt you to record “Hey Google”. Or you can either press the red record button. 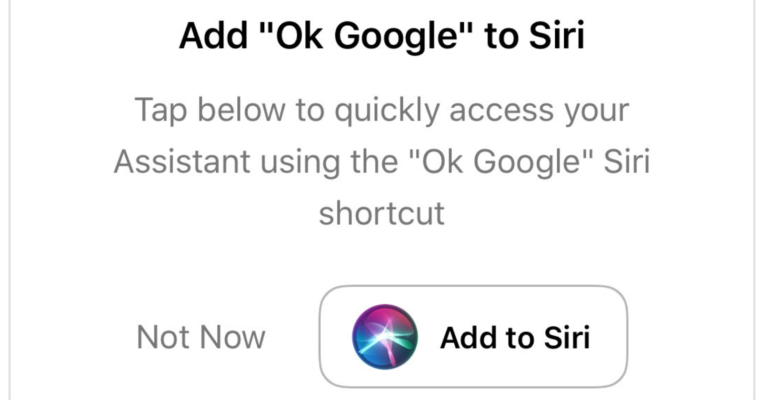 After adding this command, you can speak or type to Siri by saying “OK Google” or other phrases you like. The Google App will open on your iPhone and it further waiting for your commands to run. This is the other step on How to Make Siri Run Google Assistant Commands on iPhone. After completing the second step all you have to do is make Siri run all the google assistant commands. For that, you have to activate Siri Suggestions. To Activate them you can either say “OK Google” Shortcut or you can use the Open Google Assistant shortcut with your mic as well. If you want another way then you can try to open the app manually by clicking on the mic icon right at the bottom of your screen. After that give your command such as ” Show me lastest movies” or” Show me flash news” or something else. If you want to use Siri to perform the actions with Google Home by using the Google Assistant app, then you can say something like ” Play music on Google Home” or some other command you like. If you love to listen to specific music on your home then you have to be more specific while giving the command. Also, make sure, you have to give the speaker name to play or else it will not know which speaker it has to play music with. So, its always best to refer specific speaker for your google home. With Siri, you can also broadcast messages from Siri to the Google Home. When this message delivers you will see all the speakers connected to your google account will run on your command. Ex: If you want to say lunch is ready for your kids or someone who is in their room. Then you can broadcast the message stating that “Dinner is ready” Google assistant will broadcast the message to them with the help of their speakers. Just test and give more commands to your google assistant because it will quickly recognize your necessity. Also continue giving your commands with google assistant like ” Play Music”, “Stop Music” “Turn off lights” and so on. By having a look at the above points you will get a proper idea of the commands you’re giving on Google Assistant. So, from next time onwards it will start recommending them as Siri Shortcuts. Now, to find those suggestions all you have to do is follow below process. Then click on Siri & Search option. Make sure you toggled on “Siri & Suggestion” option. Go below and toggled on “Show App” this is important. If this option is toggled off means you will not see any sort of Siri suggestions. Next, you have to click on “Shortcuts” which right at the bottom. Then you’ll find out a list of your current “My Assistant topics”. You’ll also find suggested ones right under the recent shortcuts. Now, quickly tap on shortcuts you want to add in the Siri. Then you’ll see a prompt which helps you to record or type the phrase just to deliver the action. You can simply tap on any feature or suggestion you want. ex: “Play music” “Play particular track” and so on. All the shortcuts of Siri will be automatically displayed at the top of the Assistant page. You can also see them in “My Shortcuts” or in the main “Siri & Search” option. This is the other step on How to Make Siri Run Google Assistant Commands on the iPhone. With all the above steps we have successfully learned the process. Now, its the last and final step of this process just to make Siri run google assistant commands. Just wake up Siri with a command “Hey Siri” or you can just hold on the side button on the iPhone as well. Then speak your Siri shortcut phrase or you can type in Siri screen. Ex” Play Movie trailers” then Siri will send the command to google assistant and it will send to google home speaker. Then it will complete the process. So, this is all about how to make Siri run the google assistant commands on the iPhone. This is the other step on How to Make Siri Run Google Assistant Commands on the iPhone. This is it, by following the above process you can simply make your Siri run google assistant commands. So, it is all about the post How to Make Siri Run Google Assistant Commands on the iPhone.